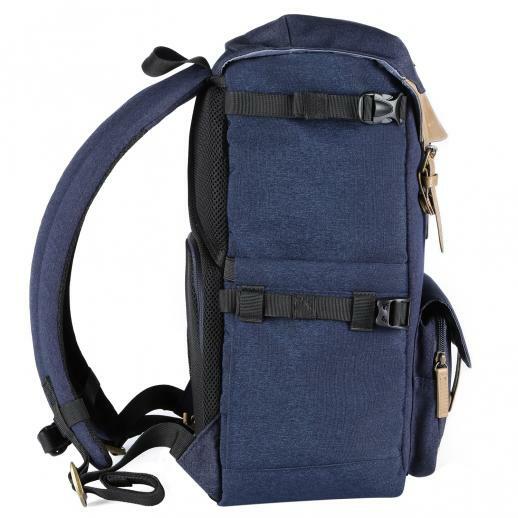 Buy K&F Concept fashion dslr camera backpack for travel outdoor photography fit canon nikon online, worldwide free shipping and 30 days return guarantee. 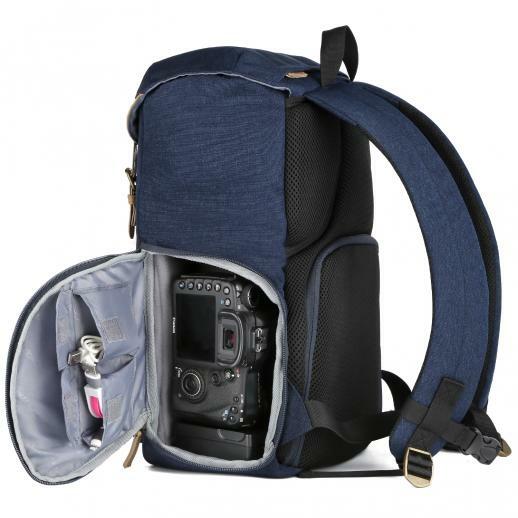 • Spacious main compartment holds one camera and multiple lenses, flashlight, and its removable dividers made of PE board and EPE foam stabilize your gear without hurting it. 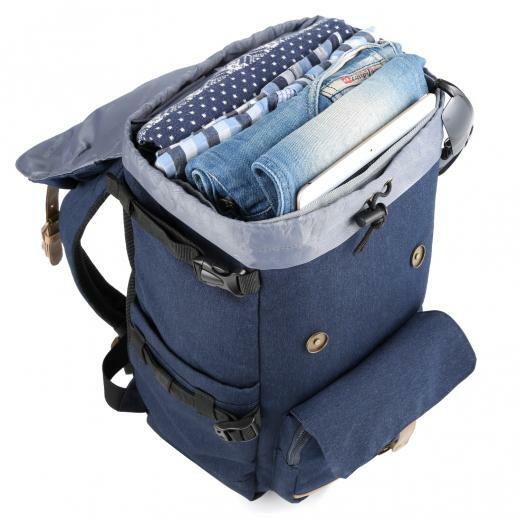 • Front pocket, side pocket (with mesh pocket) and top pocket can hold filters, data cables or cleaning kit. 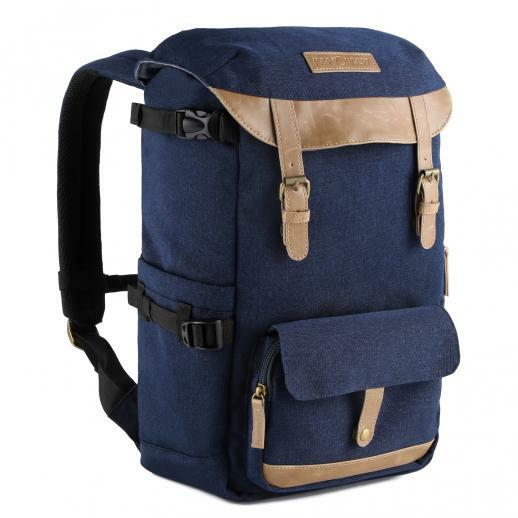 • Waterproof high-quality material, wear resistant, scratch resistant, tear resistant. 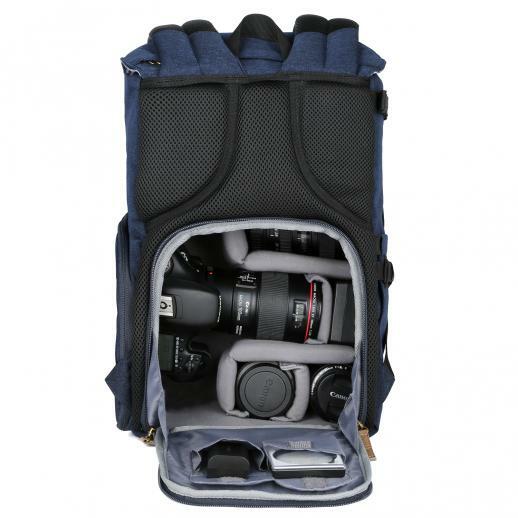 • Rightside access lets you get your gear without putting the bag down. 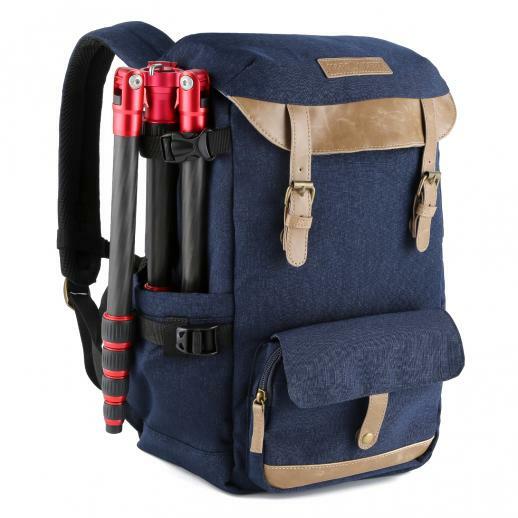 And also design professional tripod straps on the left. 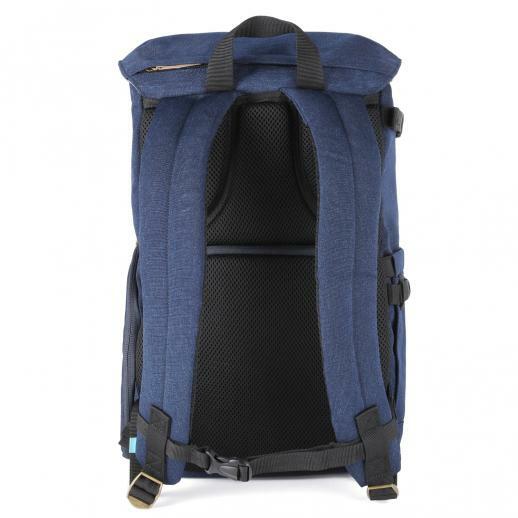 • This camera backpack is a good partner for photographers and can also work as a transit bag during a long journey. 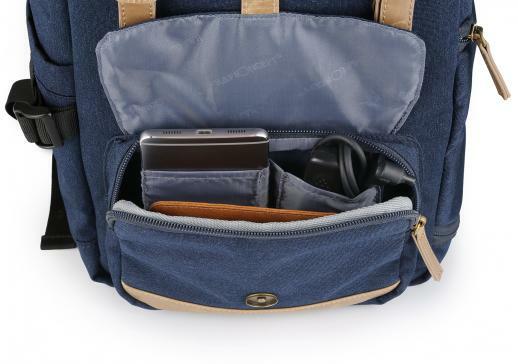 Hold 1 camera + 3 lenses + 7-11'' iPad + Tripod + other photo essentials. 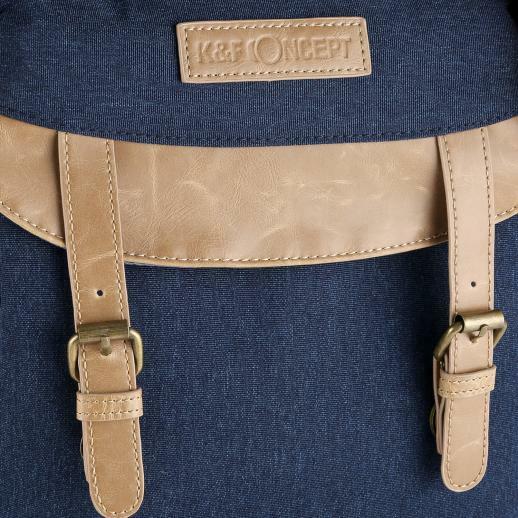 keeps the straps tight on you shoulders.